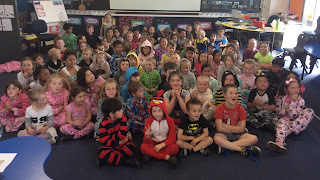 Today we had a mufti day to raise money for KidsCan. KidsCan do so much for our school to help make it an awesome place for all of our students. 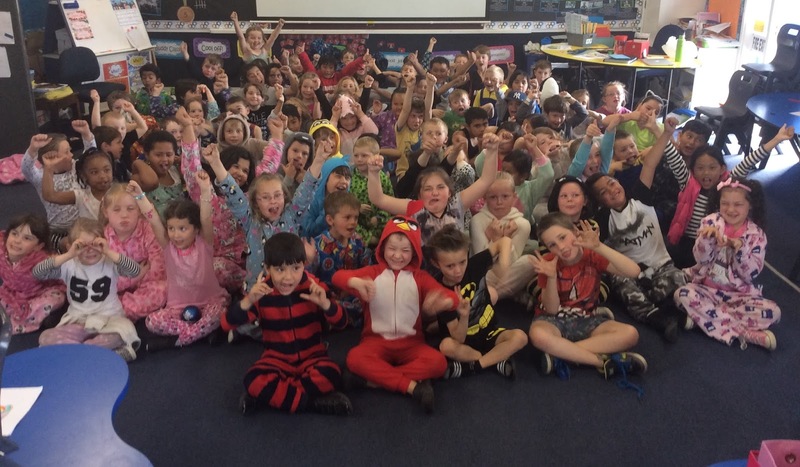 Everyone looked amazing in their pyjamas even if it got a little bit hot for our onesies and winter pyjamas! 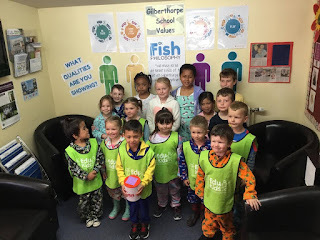 We even got an awesome visit from the children at Edukids Delamain who dressed up and donated their money to KidsCan too! I must say you all look cosy and snuggly in your pyjamas. 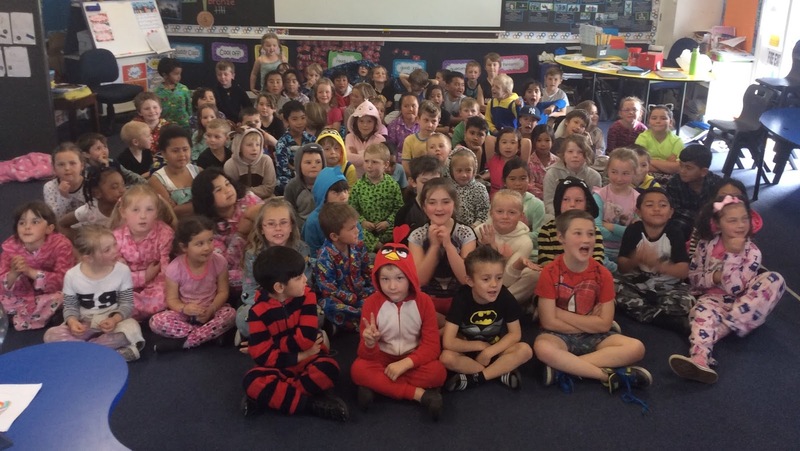 Did you like being able to wear your pyjamas to school?